Few changes were made from the previous year. 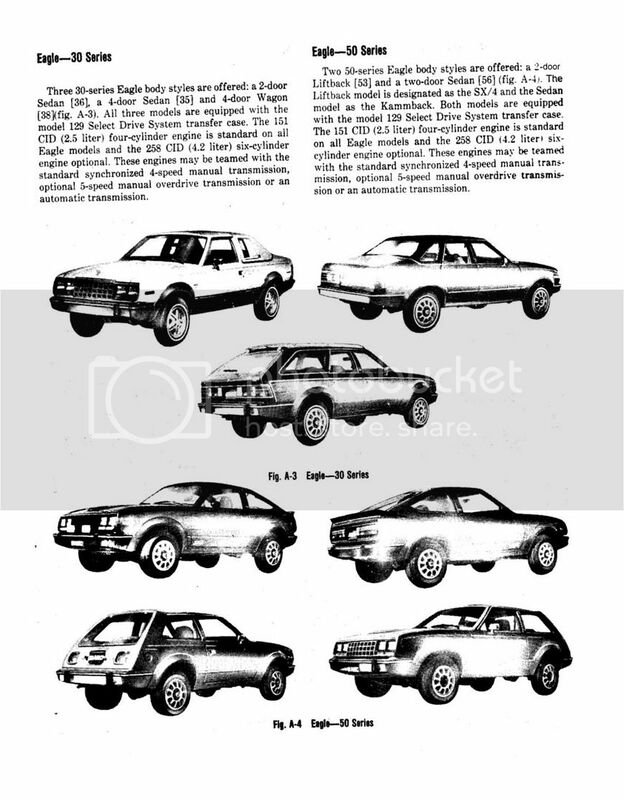 This would be the last year for the Kammback and the larger two door sedan as sales for both cars were disappointing and the Kenosha plant was beginning to gear up for their Renault line and room was needed for their production thereby prompting the loss of these two models. 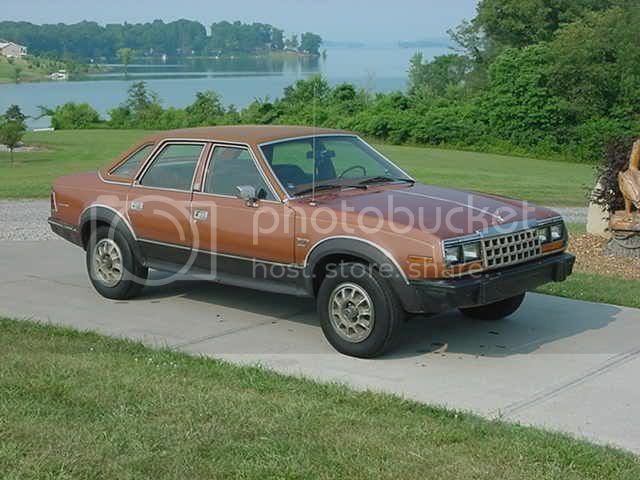 1982 AMC Eagle Kammback. Only 520 Kammbacks were produced and the "4WD Gremlin" died a quiet death. 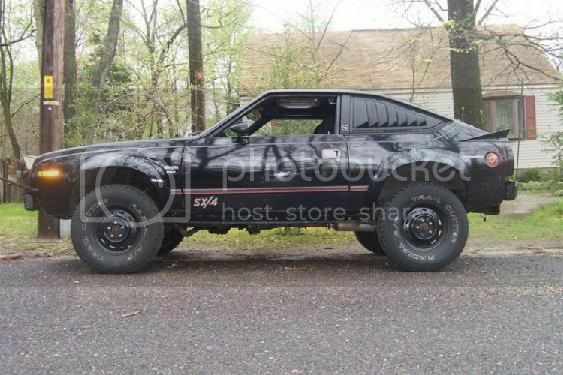 1982 AMC Eagle Kammback with alloy wheels. 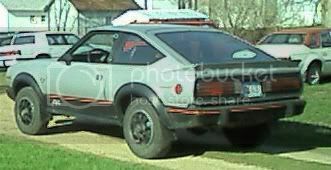 1982 AMC Eagle SX/4. (Owner member: cyclops231). The 1982 AMC Eagles came out with the 2.5 liter four cylinder (GM Iron Duke) engine and 4 speed manual transmission as standard equipment. However the venerable 4.2 258 c.i.d. inline 6 remained the power plant of choice. SX/4 production remained strong with 10,445 leaving the plant. 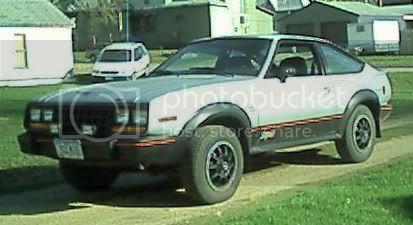 1982 AMC Eagle SX/4 with most of the Factory and Dealer Options on it. 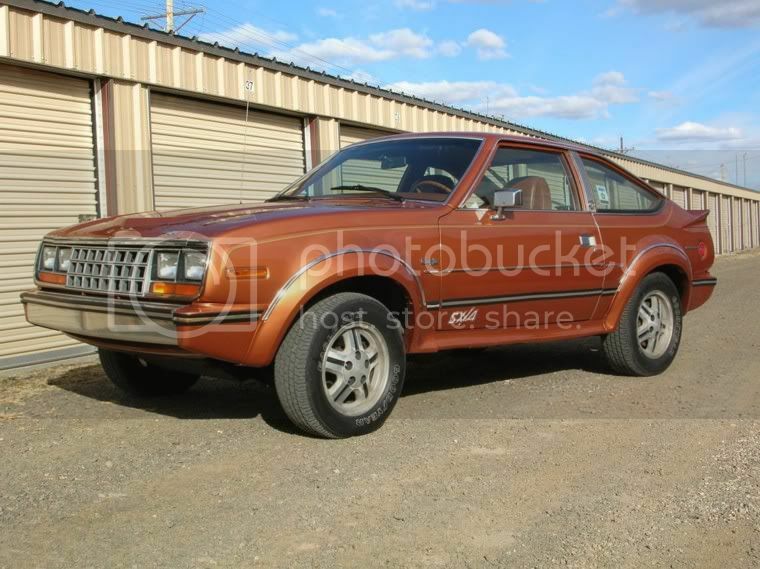 1982 AMC Eagle SX/4 with optional sport package. (Owner member: IowaEagle). 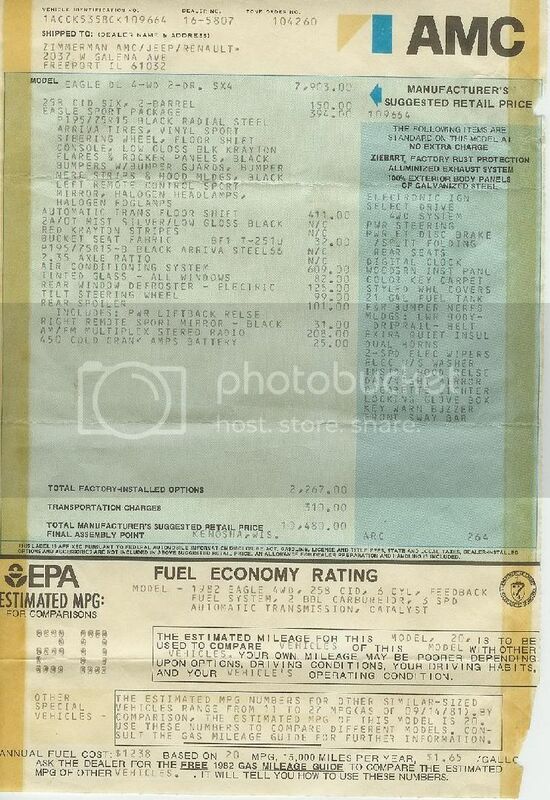 1982 AMC Eagle SX/4 dealer window sticker. (Owner member: IowaEagle). 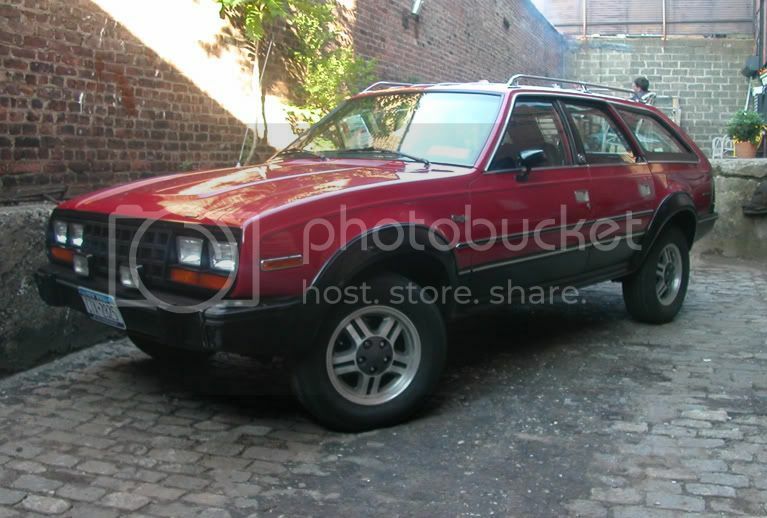 1982 AMC Eagle Wagon with towing package. The wagon regained its first place satus as the most popular Eagle with 20,899 produced. 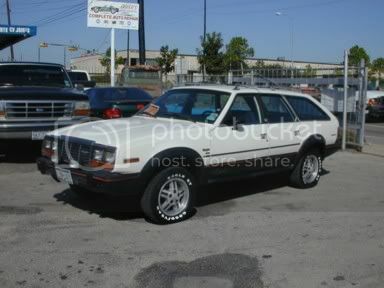 1982 AMC Eagle Wagon with sport package and alloy wheels. (Owner member: Amxter). 1982 AMC Eagle 4 door Sedan Limited. The sales of the 4 door model picked back up with 4,091 produced. (Owner member: Eagle82). 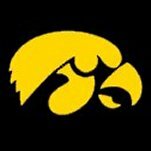 It has all our beautiful Eagles listed and what options were available. The brochure looks like it is brand new. It is from a dealership marked Slabes Sales and Service, Little Falls New York. Wow if I can only get my Kammback to look as good as the ones in the brochure. Got the old Kammback out of garage (no room to work on it inside) and have it proudly displayed on my front lawn. Hope to get started with some work on it if this nice weather holds. Great to have! Nothing like some "provenance" to take to car shows.